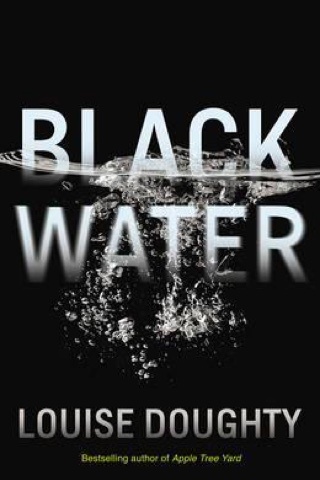 Black Water by Louise Doughty is a beautiful novel tracing the life of "John Harper", a name chosen by the son of an Indonesian-Dutch couple when he becomes an “operative” for the Amsterdam-based Institute. Thanks to Harper’s looks — not white, not Indonesian, or one or the other, depending on where he is — he is sent to work in Indonesia during the 1965 killings, where his experiences will impact the rest of his life. That life ends up being 30 years behind a desk in the Netherlands, until he’s sent back as the financial crisis hits Southeast Asia in the late 1990s. This is a literary thriller suited to those coming to Indonesia or those who have travelled here. And it's also for those who are simply intrigued by the moral complexities of history rendered at the individual level.